2016 has come to a close and 2017 is upon us. With new resolutions and hopes for a bright year, we begin to walk forward into the visions created for ourselves. I continue to look forward to guiding and walking beside all the Full Circle clients and guests, as dreams become the new reality. Sobriety is a bittersweet journey of recovering all that was lost to the murderous disease of addiction and it is the greatest privilege to bare witness to the deep and profound changes that happen in early recovery. Thank you for trusting Full Circle to spark the light of clarity and ilumminate the way home. The Full Circle Team wishes you a happy and blessed new year. 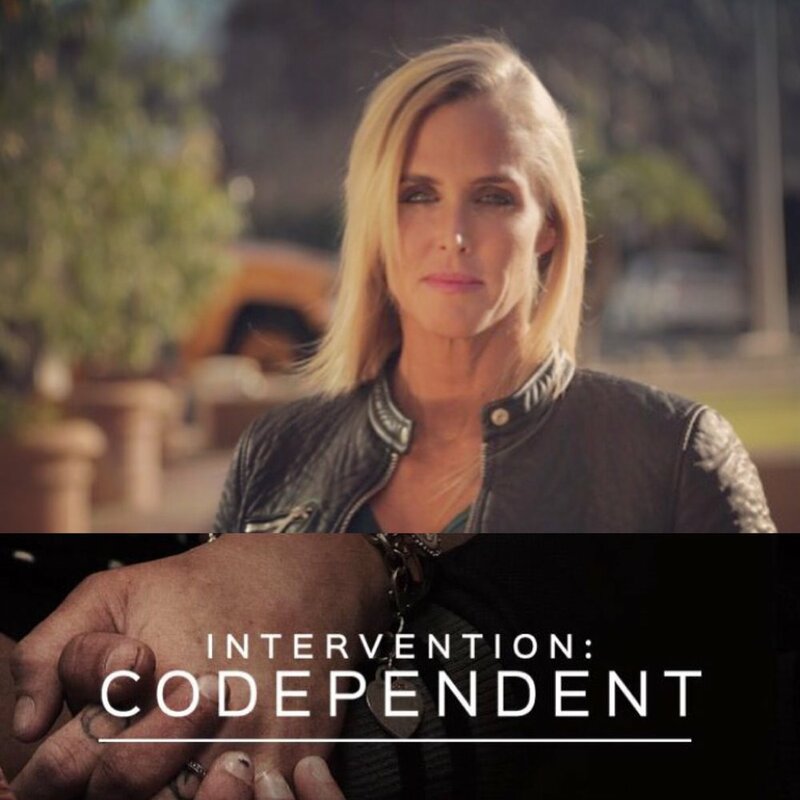 Kristina's show Intervention:Codependent featuring her intervention work with addicted couples is currently airing Tuesday nights on A and E. Please check your local TV schedules for times. Full Circle is excited to announce we will be offering an evening IOP early 2017. The Full Circle team is a group of highly skilled, compassionate, and dedicated, certified and licensed professionals who provide cutting edge outpatient care. The opening date will be announced in the following weeks. The Full Circle morning IOP is currently accepting new clients. Our new beautiful offices of Full Circle Recovery Center are now open. In the heart of the San Fransisco Bay Area, we offer professional Intervention, intensive outpatient treatment, recovery care and a premier sober living community. I am very proud of the FC treatment team and the exceptional care we provide our clients. Welcome Home.